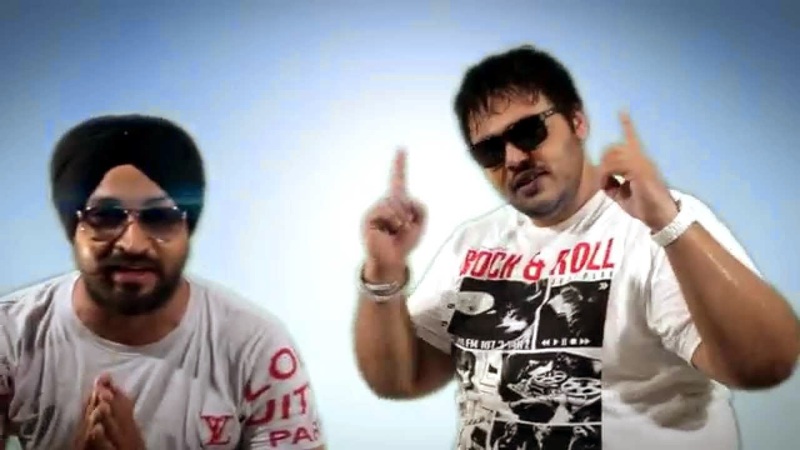 'Singh On The Top' is a very nice Punjabi song sung by Emm Dee and Marshall The III. Its lyrics are penned by Deepak Taggara Wala and Marshall The III. Nirbhow Nirvair Ragha Ch Lahoo Shera Da Pareya..